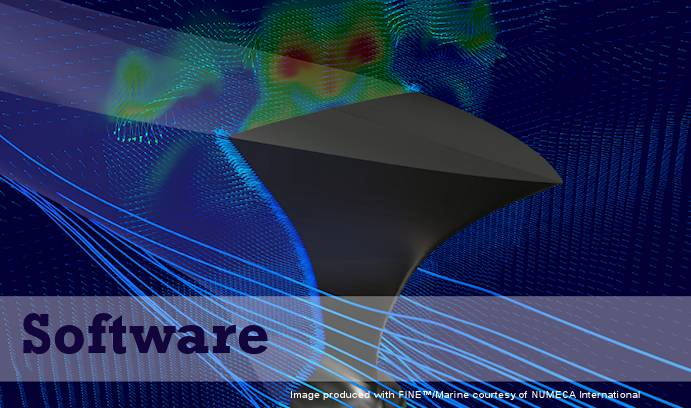 CFD and multiphysics design, analysis and optimization, more here. CFD Meshing, more here. Advanced CFD post-processing and visualisation. More here. Fast turnaround studies for aerodynamic and hydrodynamic analysis. More here. Model Based Engineering framework enabling simulation driven design. More here. CAE data visualization. More here.